I’d be living my regular life and all of a sudden. I’d fly into the best mood. Dust bunnies, pudgy stomach, piles of projects. A big, wonderful, splashy, happy beach. Of all my menopause symptoms, this was by far the most fun. Actually, none of the other symptoms even came close to the idea of fun. Websites suggest the euphoria is caused by fluctuating hormones. I like to think it’s a prize from the Menopause Goddess for enduring the dregs of The Great Pause. The euphoria for me was fleeting, lasting about fifteen minutes and happening perhaps twenty times over a year or so. Life’s all about grabbing the gusto. If menopausal euphoria splashes your way, catch that wave and enjoy! Anyone else have a similar happy story to tell? 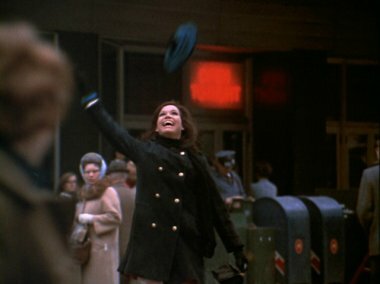 Photo: I’m sure you recognize Mary Richards, long before menopause, tossing her hat in the air during a euphoric moment.